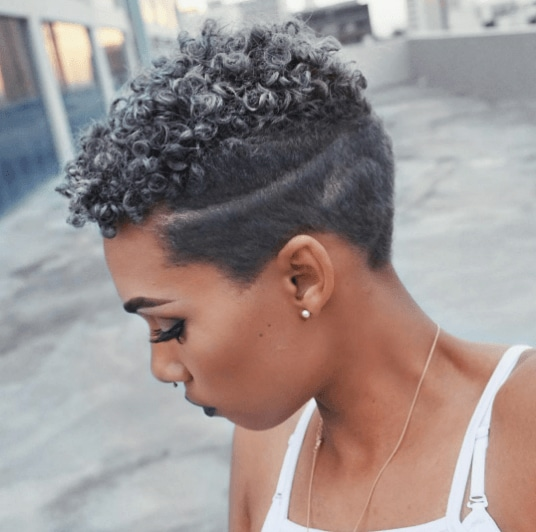 Naturalistas show us how to work grey with style! 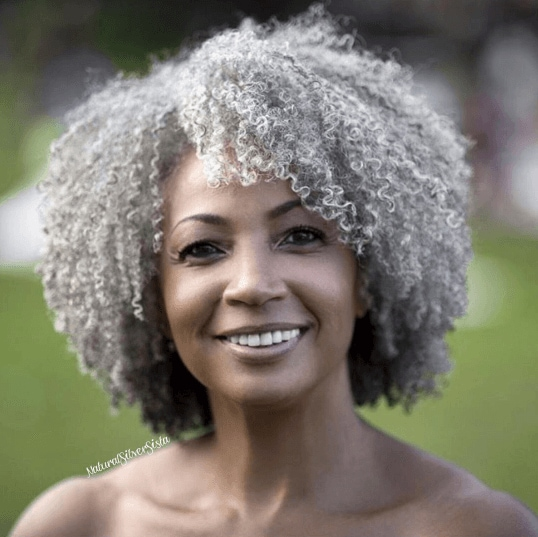 As you may have noticed, the grey hair trend has been slowly taking hold of the social media world, with a number of style icons rocking this unassuming hair hue in loads of different ways! 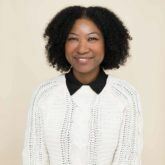 However, as of late, it has become glaringly apparent that this hair colour trend has a new audience: the natural hair community. 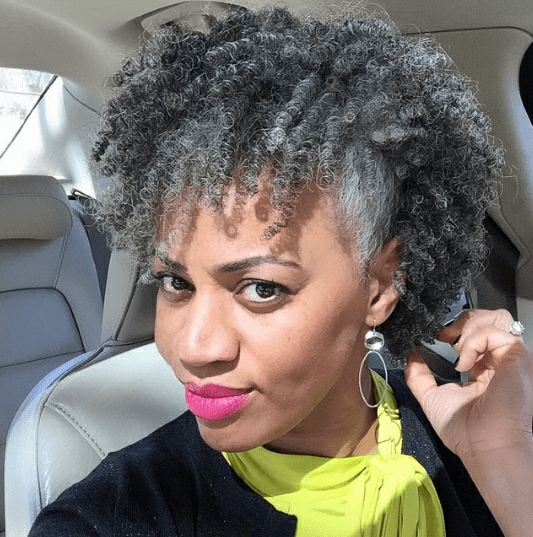 We’ve been seeing naturalistas embrace grey hair left, right and centre, with ladies choosing to go grey gracefully, as well as opting to dye their tresses this muted colour. Don’t believe us? Well, we’ve put together a gallery of our favourite grey-haired gals from Insta, to help sway you. Enjoy! Curly (grey) hair, don’t care! Editor’s tip: Try using the TRESemmé Colour Revitalise Colour Vibrance Protection Shampoo and Conditioner, as this clever shampoo and conditioner duo will help keep your colour looking vibrant. 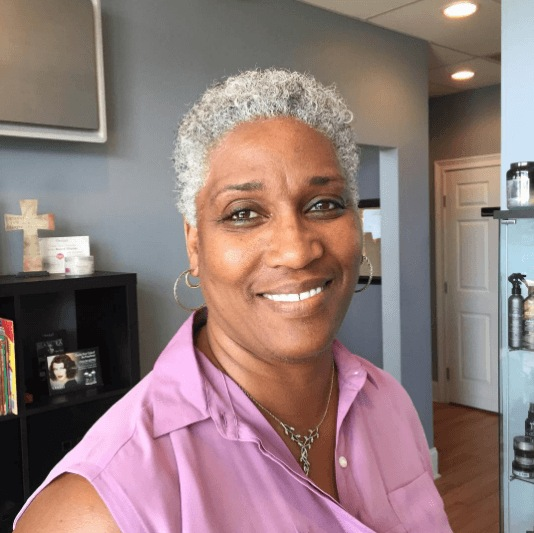 If you already love your grey hair in all its glory, and want a way to proudly show it off to the world, try styling your mane in a cool and edgy fauxhawk hairstyle, like this lovely lady! Bold and beautiful, this simple updo will help you reveal all the multiple tones that your grey hair has to offer. Credit: @fijipearl. Psst! Love the fauxhawk? 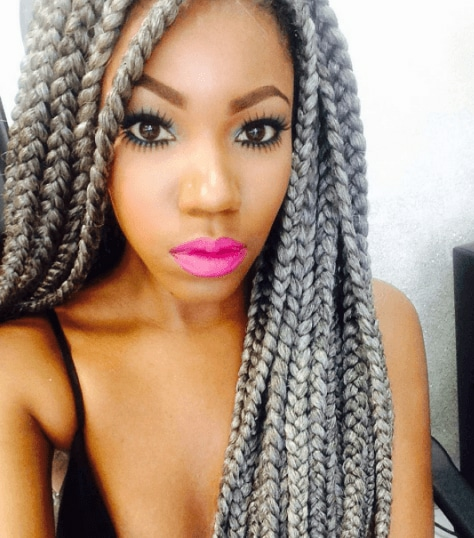 Then don’t forget to check out this article filled with our favourite fauxhawk braids from Instagram! Have these silver-haired ladies given you colouring fever? Then to cure what ails you, don’t forget to head over to our Hair Colours and Natural Hair Care pages for more style-inspiring reads! Little Mix's Perrie Edwards' hair is now pastel pink! Billie Lourd just dyed her hair silver & now she's a real life snow queen! Erykah Badu just painted her hair with a paintbrush!